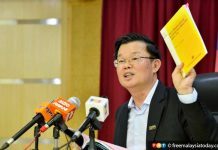 The Malaysian Anti-Corruption Commission is looking into claims of corrupt practices in the Penang undersea tunnel project. 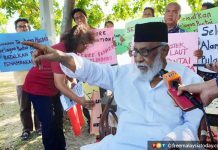 KUALA LUMPUR: The Center to Combat Corruption and Cronyism (C4) today called on Penang to put the undersea tunnel project on hold amid concerns over “controversies and mysteries” surrounding the project. 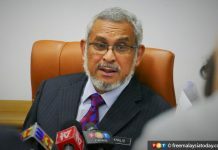 It also urged the Malaysian Anti-Corruption Commission (MACC) to speed up its investigation to shed light on “all possible malfeasance” involving the project and its contractor. In a statement today, the NGO’s executive director Cynthia Gabriel and northern region coordinator Sudhagaran Stanley urged Penang Chief Minister Chow Kon Yeow to “send out a strong message” that the Penang government would not compromise with unethical and corrupt practices and would live up to high standards of integrity and good governance. 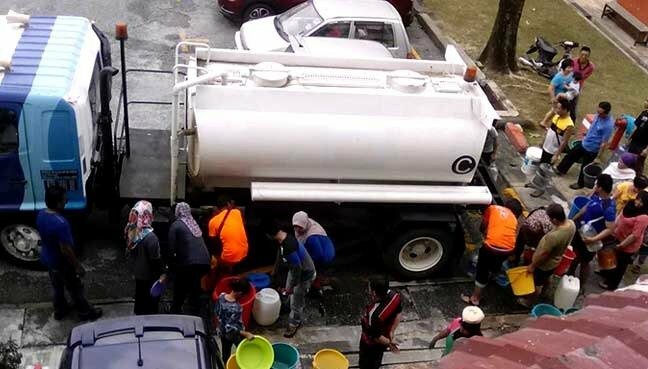 They called on Chow to place a moratorium on the state government’s agreement with the main contractor for the project, Consortium Zenith, until MACC completes its investigation into the project and clears Zenith of any corrupt practice. They also want the state government to conduct an independent audit on Zenith’s entire consortium of companies and to “eliminate conflict of interest and potential corruption”. 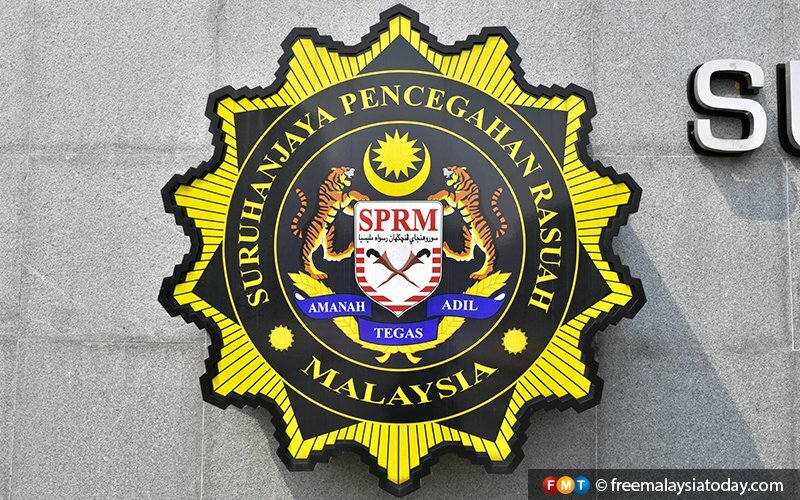 They noted that on March 3, businessman G Gnanaraja had been charged with cheating a company director of RM19 million by allegedly promising to help “settle” MACC’s probe into the tunnel project. On April 8, he was again charged with 68 counts of money laundering. In January 2018, it was reported that MACC had started probing if money was misappropriated from the feasibility study awarded for the Penang undersea tunnel project. It was also investigating payments of RM305 million to the companies that conducted the feasibility study of the mega project. Several individuals were arrested, offices raided and close to 100 witnesses interviewed. There were also reports of kickbacks given to key politicians. Noting that the project had been awarded through a request for proposal, which is not as transparent as an open tender system, they said such a procurement could give rise to rigging or abuse. They said recent events cast doubt on the need for the project and the genuineness of the feasibility study.